Disease analysis is a useful way to make sure you are matching the right product to the problem, as well as a useful learning tool to make sure the next time symptoms arise, you can be more confident in diagnosing the problem and selecting the right treatment. 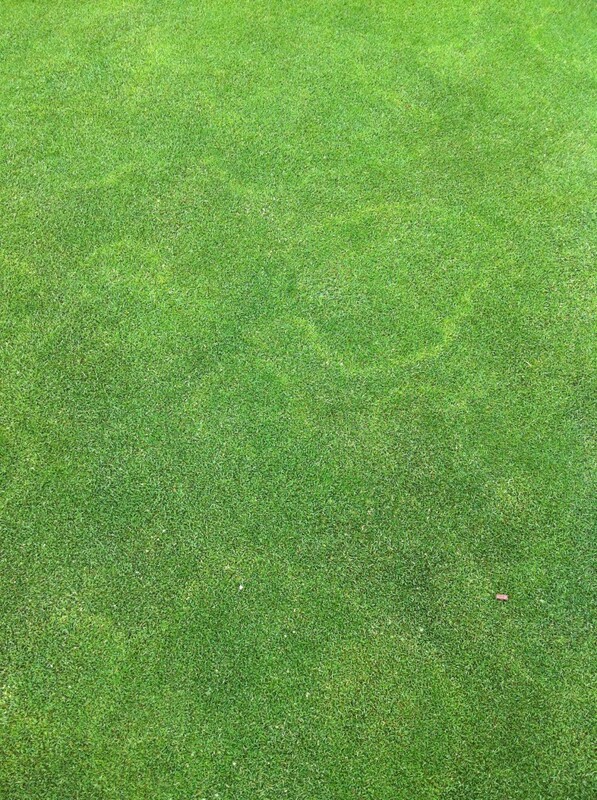 It is almost impossible and very expensive to guard against every potential turf disease all year round. 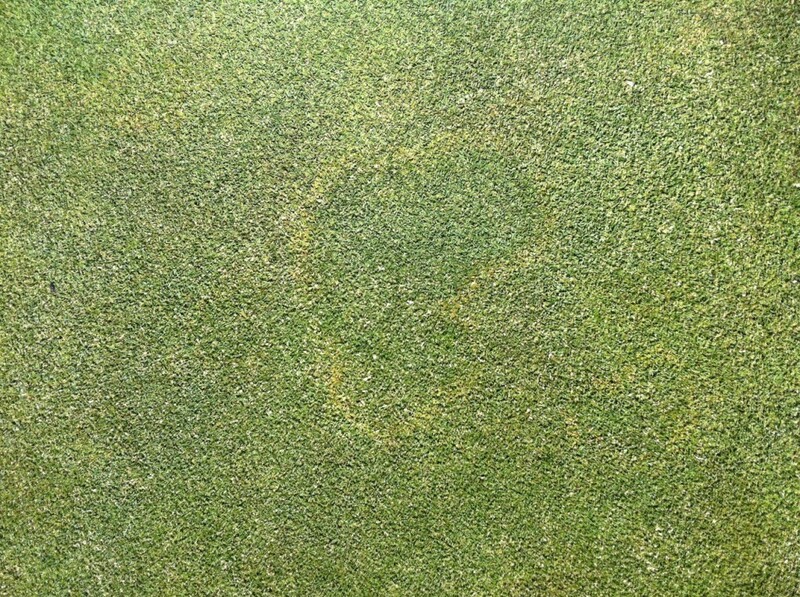 Sensible seasonal planning can develop a sound product line-up based on historic seasonal incidence of various turf disease. This allows firstly for a budgetary provision of funds, but secondly it facilities learning towards the end goal of all professional turf managers – better turf surfaces with less chemical inputs. Preconditioning turfgrass against stress by using regular biostimulants treatments can reduce the incidence of turf disease. While these natural substances are not registered cures for disease, the increased antioxidant production and improved metabolism they provide turf enables it to resist physical and environmental stress. My-Alerts is Australia’s only diagnosis and alert app for turf disease developed by qualified agronomists and universities. It’s proprietary algorithms draw on local weather information and historic data to provide early warning on disease breakouts. This allows you to treat less, more accurately and for greater effect. The prediction models have the ability to measure a customer’s environmental conditions through Bureau of Meteorology (BOM) postcode data and analytical information to measure the risk of turf diseases such as Pythium, Brown Patch and Dollar spot and suggest environment specific product and treatment options. Used in conjunction with disease testing through My-Results analytical database, turf managers have to ability to make proactive and informed decisions about product applications for better planning and scheduling. It’s our focus on seeking to understand first that allows us to provide smarter results. To read more about turf disease management click here.